Dear all, My name is Jackson. 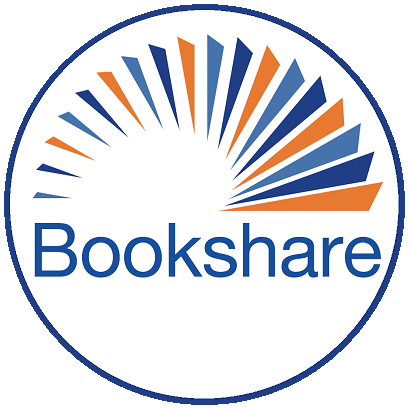 Bookshare was a tool that changed my life and for that I will be forever grateful. Because of assistive technology, I’m actually able to read at super speeds (700 wpm). I wanted to share what has been helpful for me with all of you, so that you can benefit! I've had so many people (with learning disabilities and without them) ask me how to set up various text to speech engines. Thus, I started a channel that explains some basic steps, and also is going to get into deeper ways to leverage tech. Here's the link to my first video: https://www.youtube.com/watch?v=ryxhoJb467c&t= I also am always looking for questions that people have, so if you're constantly getting questions about how to set something up, let me know and I might be able to make a video (I plan to do at least one on how to get the most out of bookshare soon). I hope this helps you - there's a world of potential out there. Here's one solution. Download as text, open the file and change the file with the .xml extension to a .html extension. That will allow you to open it in Chrome. Open it up in Chrome by either dragging it in or double clicking it (it's been glitchy recently). Then tell Chrome to print it and then before hitting the print button hit "change" for the printer destination. Switch the destination to "Save as PDF." This allows it to automatically convert to a PDF. Astrid. Another alternative (that has bookshare integrated) is Capti. If you want to change the voice, it's a bit weird, but if you want a specific apple voice let me know and I'll explain the steps. Capti is, in my opinion, one of the better readers - and it's free.